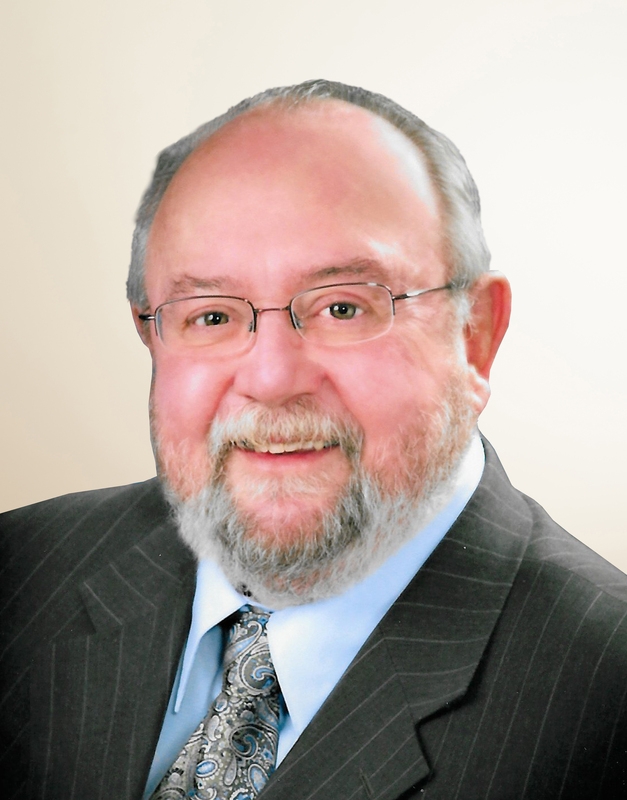 Honorable Judge Ronald Holliger is the Founder of Holliger Law Group. In 1973 Judge Holliger started his 22 years of law practice before being appointed as the Circuit Judge of Jackson County, Missouri in 1995. Since, he has been appointed as a Judge of Missouri Court of Appeals in 2000 and appointed General Counsel for Missouri Attorney General Chris Koster in 2009. In 2014, Judge Holliger was appointed Special Counsel for Missouri Attorney General. We sat down with Judge Holiiger to learn a little bit more about who he is outside of his law practice. Alaris: If you could live anywhere else, where would you live? Hon. Ronald Holliger: Tortola, it's a smaller resort, not overdeveloped. The area has a low crime rate with English as a fluent language and a beautiful beach area. A: What's your favorite place to visit/vacation? RH: St. Jeremiah – Mexico south of Cancun. Have a timeshare down there, visit once a year. A: What's your favorite holiday? RH: Christmas. Best chance to get all of the extended family together. A: What is your favorite time of day? RH: Sunrise, such a quiet time of day. A: What is your most memorable vacation? RH: St. Johns USVI - we went for our honeymoon, gorgeous island, 80% national park. A: What are you most proud of accomplishing? RH: Teaching other judges while I ran the judicial education program and designing classes. A: Do you collect anything? RH: Books. I've never thrown a book away in my life. Our basement has 20 ft. bookcases floor to ceiling. A: Favorite thing to read? RH: Biographies, political/historical biographies, suspense/spy novels (fiction). A: What is your personal mantra? RH: As a judge – If you have to pick the gavel up you’ve already lost control. You have to influence people’s behavior by attitude/words/language rather than brow beating, etc.